Dimension Data and Silicon Cape have partnered to launch the NTT Data Open Innovation Challenge for South African startups, seeking solutions that help meet the UN’s Sustainable Development Goals (SDGs). Dimension Data will be hosting the South African applications for the NTT Data Open Innovation Contest on February 8 next year in Cape Town, with the regional winners being invited to the Grand Finale in Tokyo in March. 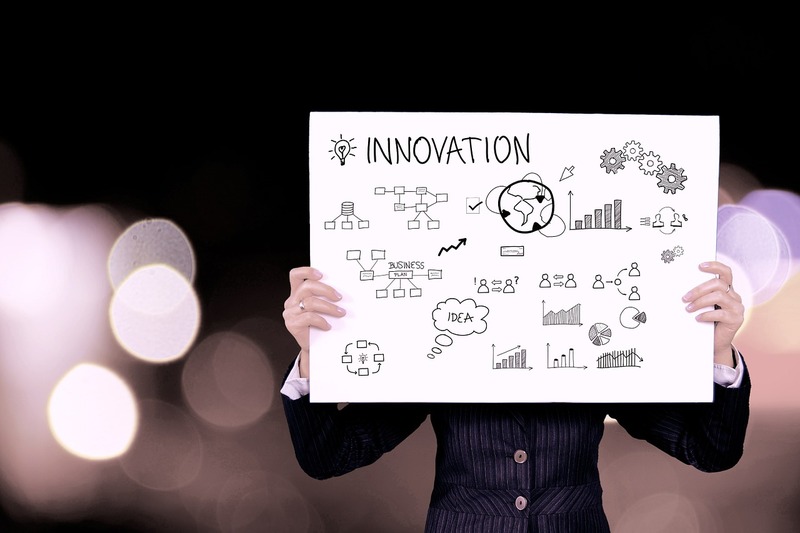 NTT Data Corporation (NTT Data), a world-class, global IT services provider headquartered in Tokyo, is hosting an open innovation contest in search of new partners and businesses. Regional contests will be held in 20 cities across 18 countries. Any startup is welcome to submit a proposal for a collaborative business with NTT Data in fields such as Healthcare & Life Sciences, Finance, Insurance and Payments, Automotive and IoT, RPA and Back Office, Storefront and Digital Marketing, Data Distribution and Disruptive Social Innovation. This comes after Dimension Data, a long-term Silicon Cape partner, joined as a blue member of the organisation’s Africa-first membership, an evolved model that was launched in July 2018, to support structured and proactive engagement with the startup ecosystem in the wider Cape region. “Our partnership with Silicon Cape, is motivated by our commitment to corporate citizenship and recognition that for organisations, like ourselves to succeed, our South African economy and all stakeholders in the economic ecosystem need to thrive,” said Grant Bodley, chief executive officer (CEO) of Dimension Data Middle East and Africa. Dimension Data and Silicon Cape are planning a number of strategic collaborations which are set to be announced in 2019.